Germany's second largest city offers some of the most exciting hen experiences. A central airport and intricate transport system makes it very easy for hen groups to get around. The pulsating nightlife of the Reeperbahn is the top spot for hen weekends in Hamburg with clubs that cater for all taste, as well as a fantastic choice of bars. 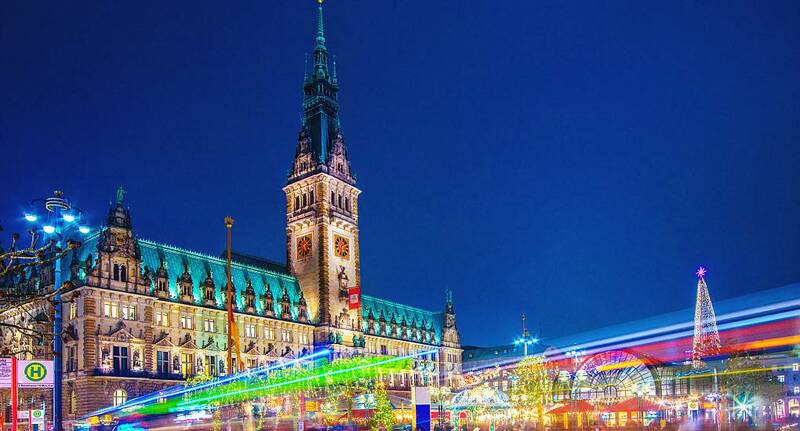 The top quality accommodation and luxurious pampering make Hamburg great for that perfect hen weekend and if your group is feeling a little more adventurous you can try a spot of target practice with pistols or the adrenaline rush of the karting track.